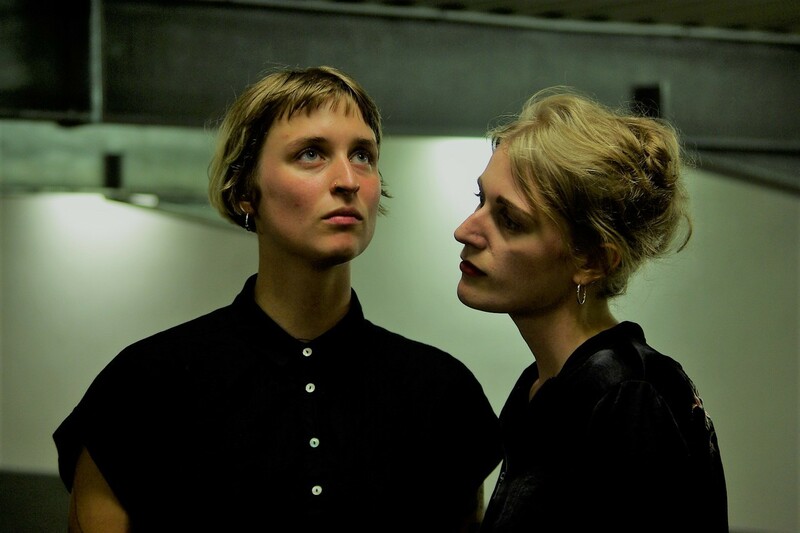 We are Schanell – a wave punk band, two women with passion for rushing through the deepness of voice, guitar und drums. pure, dark, noisy and intense. 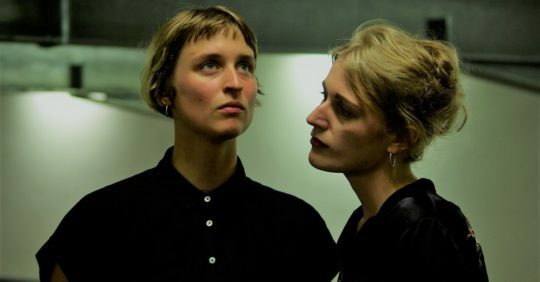 Since two years, we, Deborah and Lisa, have been playing together as the band called Schanell, a wave punk duo from Dresden. We have had several successful concerts in and nearby Dresden as well as in bigger cities in Germany. In the beginning of this year, we recorded an EP in self-production which will be released at the end of the year. In doing so, it is important to us to reach people beyond the German borders and to be known Europe wide. We feel that our music and the intensity and performance on stage will excite audiences abroad. We are longing to step out of our comfort zone in order to reach a bigger audience and to have new experiences as a band, musically and personally.